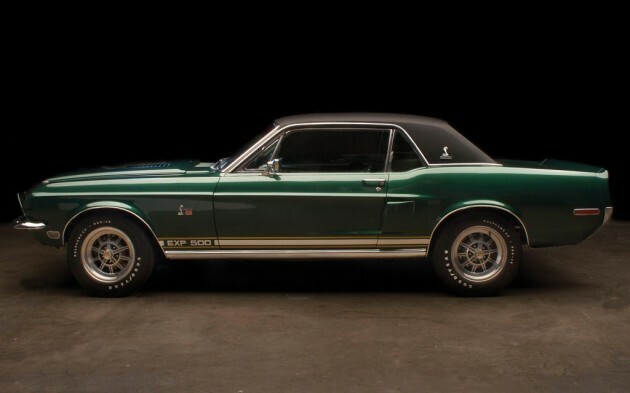 Rare muscle cars are extremely collectible. The rarer they are, the more a person is willing to pay to obtain one. 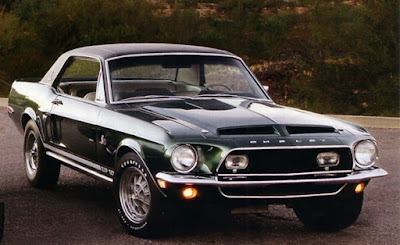 Typically, these old American muscle cars need to be completely restored. They require new engines, transmissions, paint, etc. A very limited number of them have survived the test of time. These are the ones people pay the most for. Collectors will also pay a hefty sum of money for a restored car, but it must be very rare and the restoration job must be done extremely well. 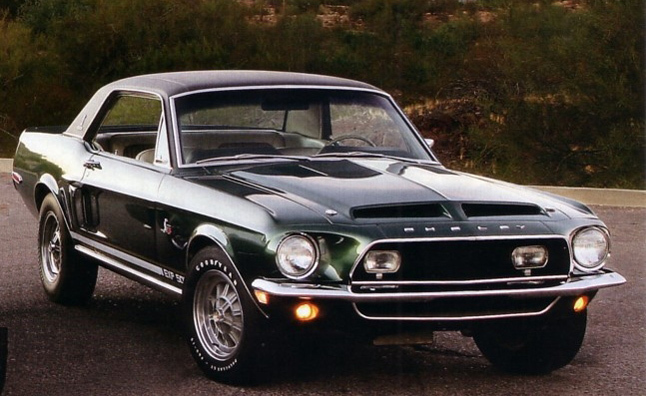 This list is all about muscle cars. There are some criteria a car must meet in order to be considered a "classic" muscle car, and therefore be included on this list. This muscle car worth of $2.2 million. Do you wonder why is so expensive? Well, this one is a prototype and is the only one ever made. It features the fuel-injected 428 Cobra Jet engine and has an independent rear suspension. The body was modified to include a ram-air hood and a tail panel that was designed to include the tail lights from the 1965 Thunderbird. It can goes up to 60 miles per hour in just 5.7 seconds. From being a popular muscle car in the early days, Hemi Cuda convertibles fell from favor during the late Sixties and early Seventies. For this reason relatively few were made after 1970, eventually making them quite rare and sought after. 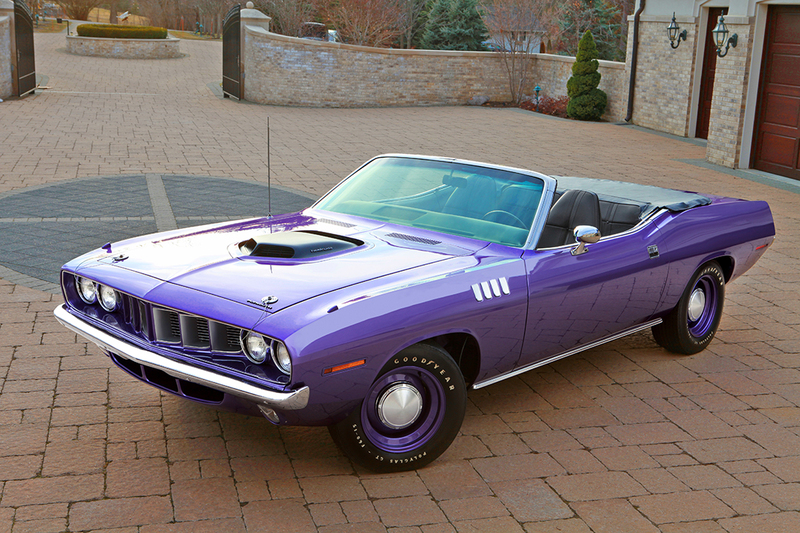 Only 11 Hemi Cuda convertibles were made in 1971, and this one sold for $2,200,000 at a Barrette-Jackson auction in 2007, even though it didn’t even have its original engine. Ironically though, prices started dropping again, and when this same car was sold by the same auction house in 2013, it went for a mere $1,320,000. Described as an ultra-muscle car, this Plymouth Hemi Cuda convertible is one of a pair produced with four-speed manual transmission and a 426/425 hp V8 engine. It is the only one of its kind that is still around. Fully restored, it still has most of the original bodywork plus the motor numbers match the car. Nicknamed the Holy Grail of muscle cars, perhaps its not surprising that it sold for $3,500,000 at a Mecum Auto auction in June 2014. 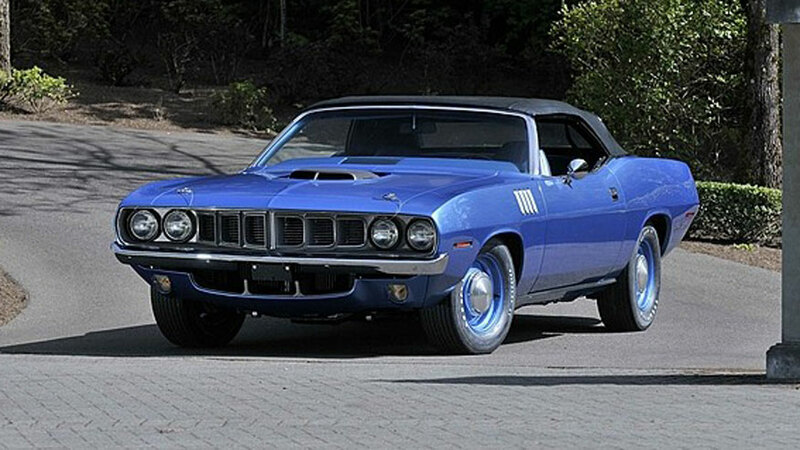 This is the highest price that has ever been paid for a muscle car, as well as one of the highest price ever reached for the cars produced by the Chrysler factory. 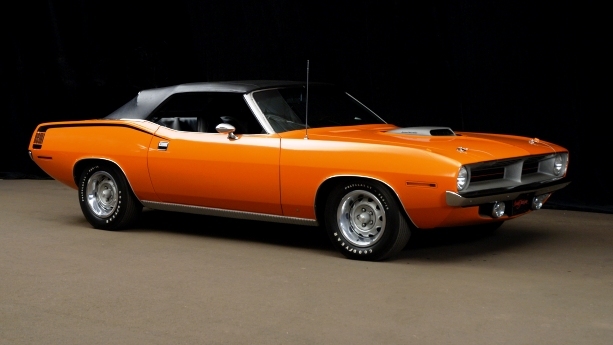 Highly sought after, there were only 20 of these cars ever produced, and only one was red. 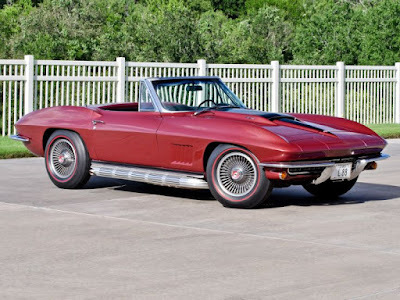 This model was the most expensive muscle cars ever sold, this red classic 1967 Chevrolet Corvette L88 fetched $3.850,000 at a Barrett-Jackson auction in January 2014. Nevertheless it still had all its original body panels, and so a complete restoration was possible. 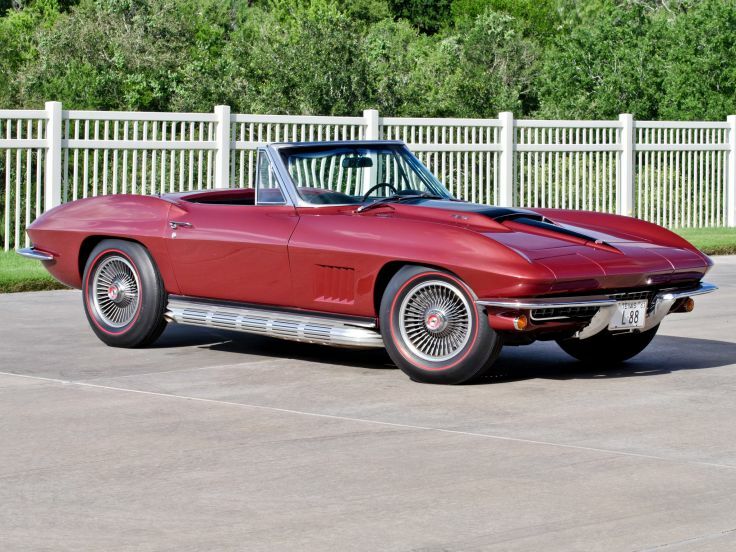 The restoration process used was so successful that this is the method that is now officially recommended by the National Corvette Restorers Society. 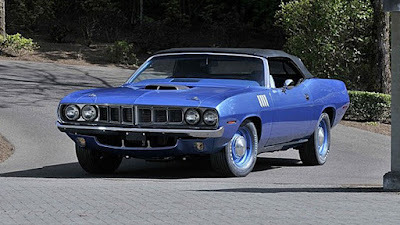 This amazing car has a price reached of $4,000,000 and is also know as the Cuda and it was designed by John E. Herlitz. It is called the E-body and it is based on Chrysler’s B platform, even it’s shorter and wider.